I can't Belize our holiday is over already! 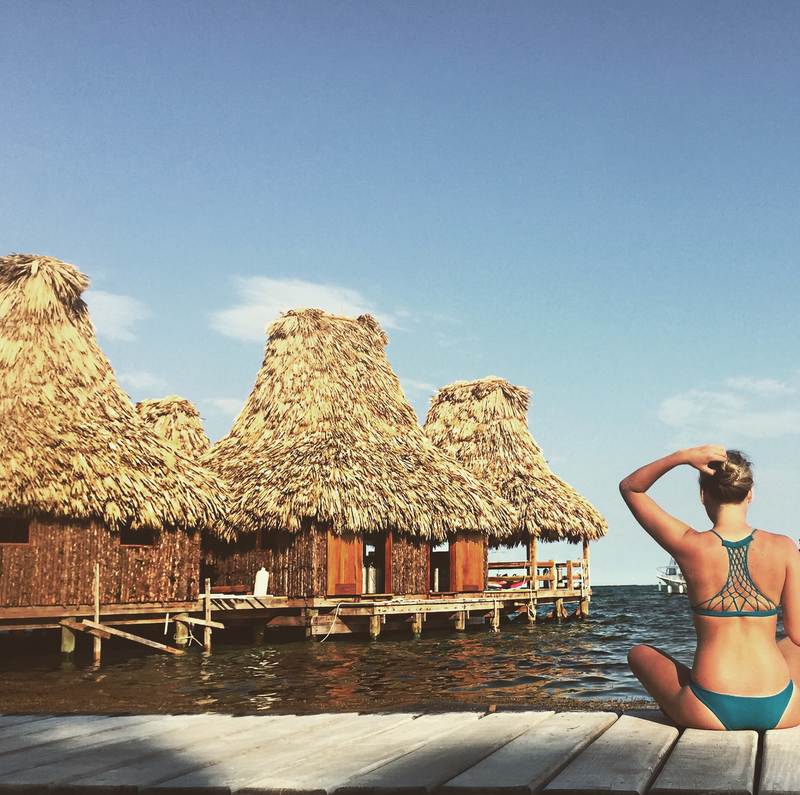 We just got back from a week of sun-drenched days in Belize, where we spent our time on two different islands; Caye Caulker and Ambergris Caye. 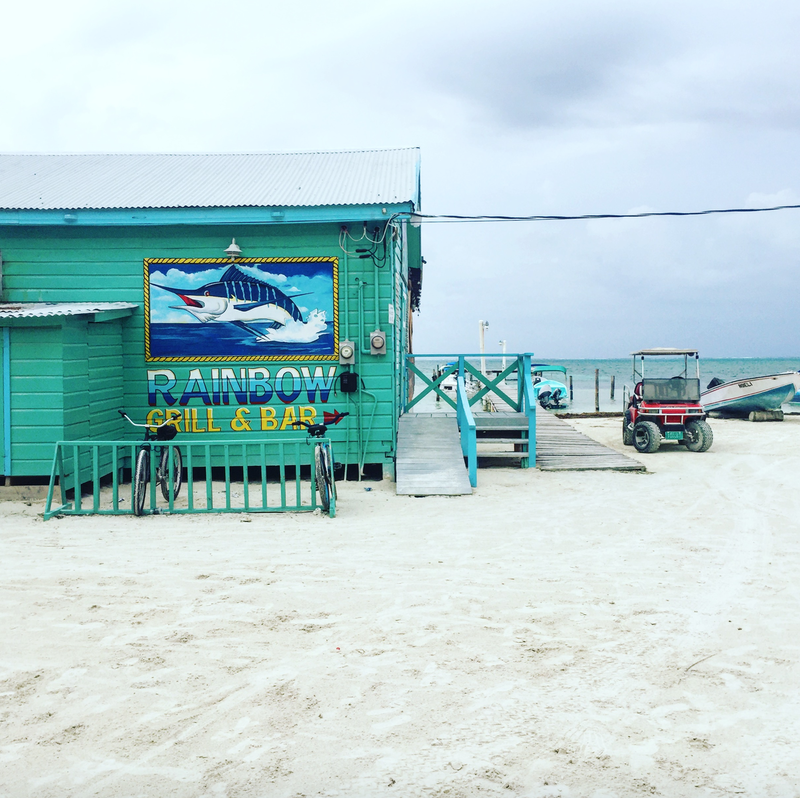 Both islands offer a fun, laid-back atmosphere, but overall, we enjoyed Caye Caulker just a little bit more compared to Ambergris Caye and would recommend going there if you have to choose one over the other. 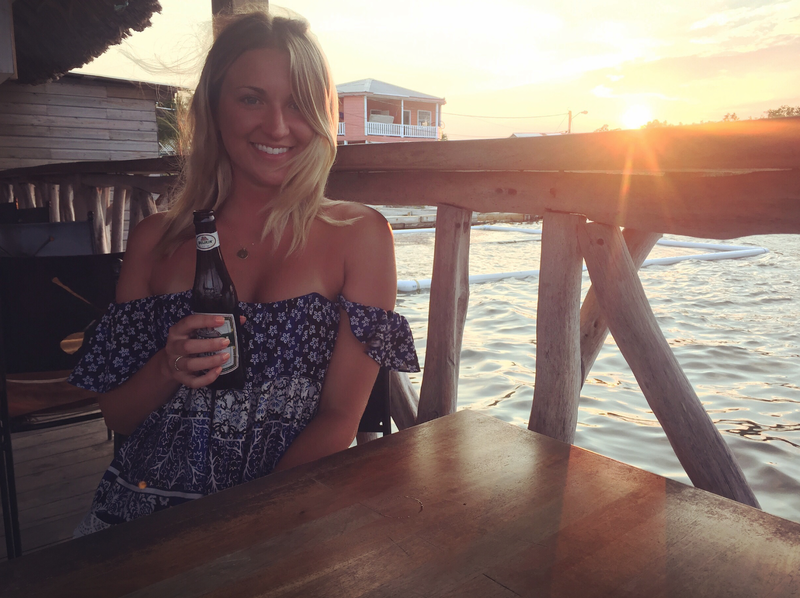 After arriving at Belize International we took a cab ($25 USD) to the port, where we had a Belikin (the beer of Belize) while waiting for the ferry. 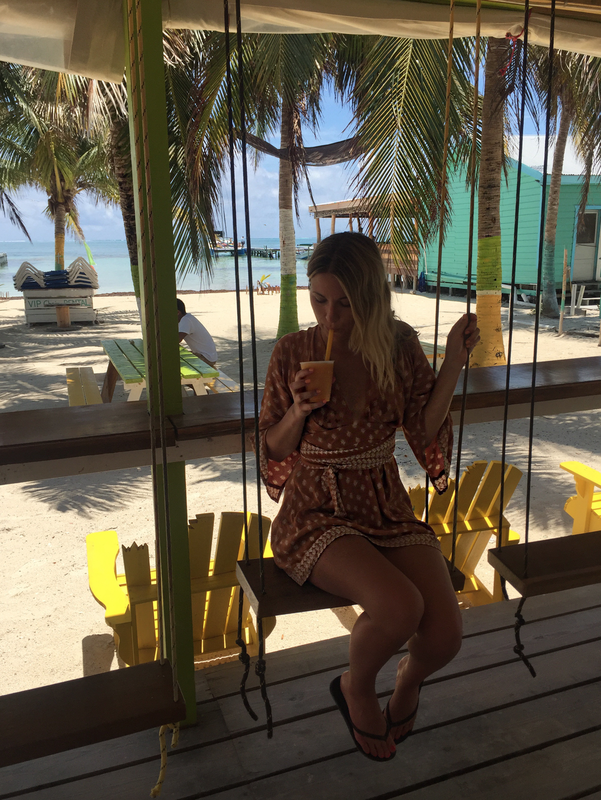 A 45 minute ride later and we were on paradise island - Caye Caulker! Our hotel, Seaside Cabanas, was a 3 minute walk from the ferry which was perfect after a day of traveling. 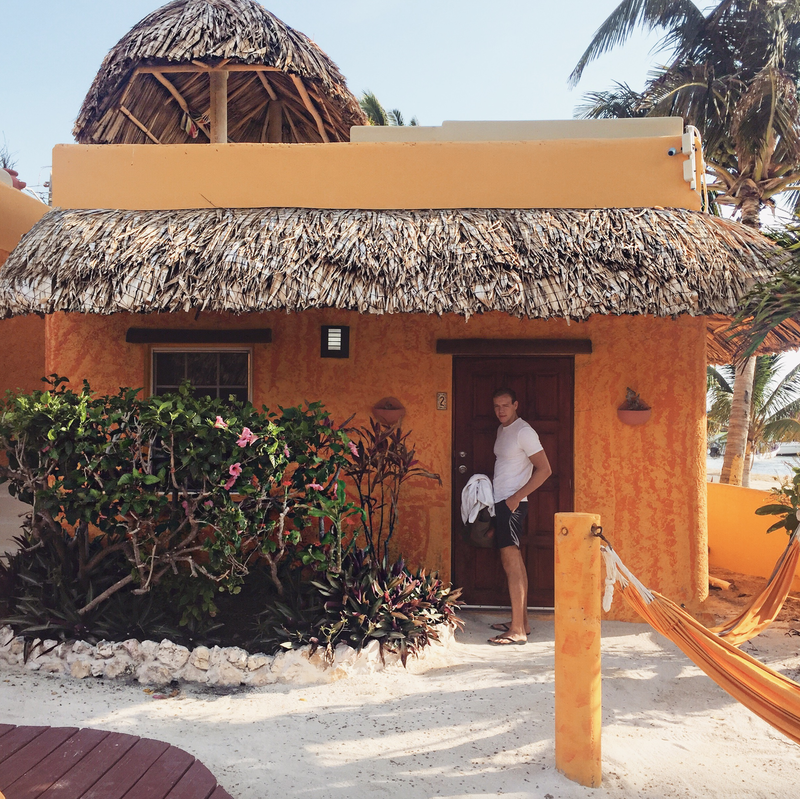 Seaside Cabanas was one of the highlights of our trip, and a huge reason why we loved Caye Caulker so much. For just a little bit more per night, we reserved a room with a private rooftop hot tub right on the beach. It felt super lavish but was very budget friendly. It's so nice to hop in with some champagne and watch the world go bye. We reserved cabana number 2, but cabana number 1 was also on the beach and offered perfect views. The other two Cabanas with private hot tubs (3 and 4) are more pushed back, away from the water, but still beautiful! 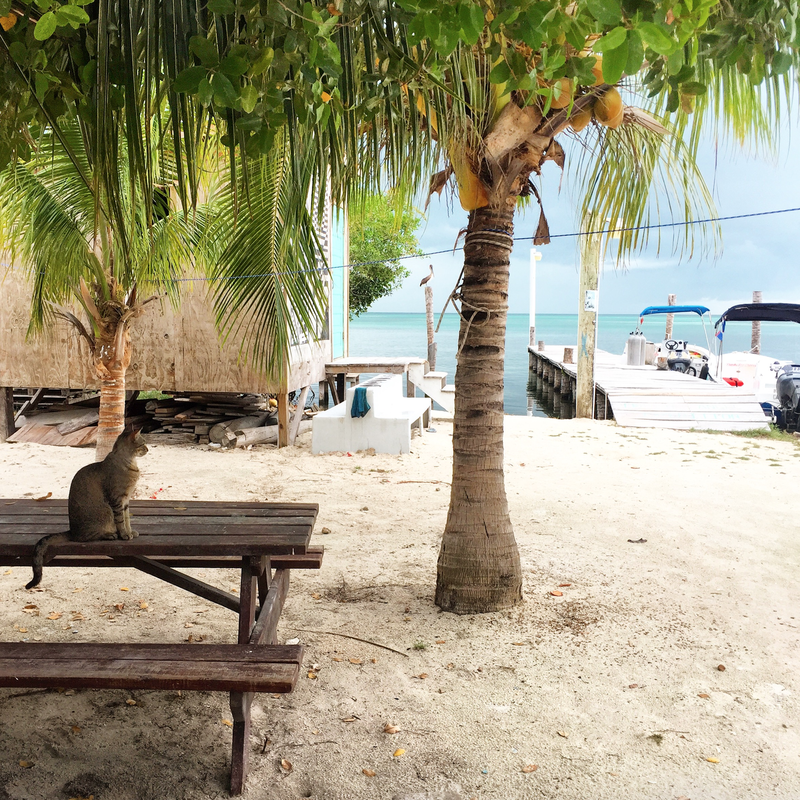 Caye Caulker is a very small island and completely walkable (no cars allowed!) which we loved as we could go to all the restaurants we had researched easily by foot! For breakfast, we enjoyed Crepes Dreams for some magical crepes, Axios for smoothies and coffee and the fry jack lady for $1 fry jacks. 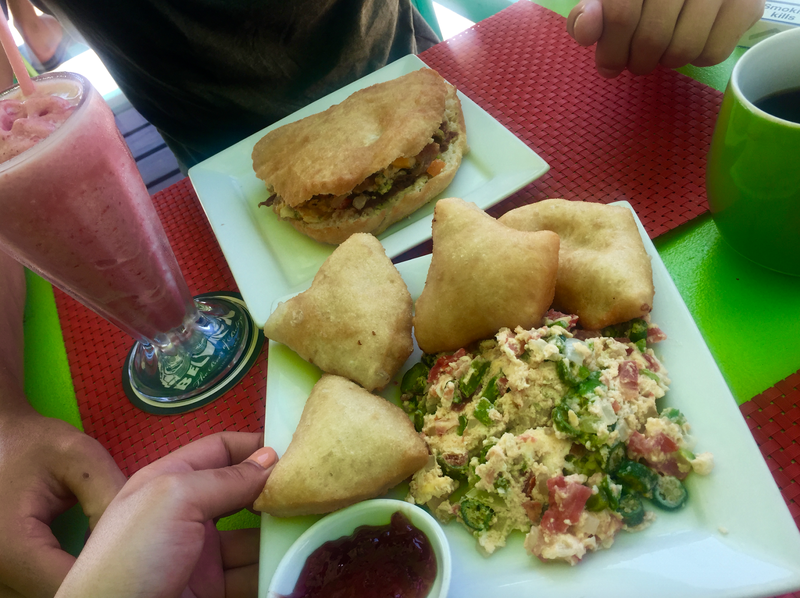 Fry jacks are a Belizean breakfast staple and by the end of the holiday we were ordering them with everything! You can get them on the side and have them with jam and butter, or you can get them stuffed with beans, cheese, egg, chicken etc. Other than fry jacks, Belizean cuisine is very much diet friendly with lots of fresh fish, salad, rice and beans. We didn't have a bad meal all trip! 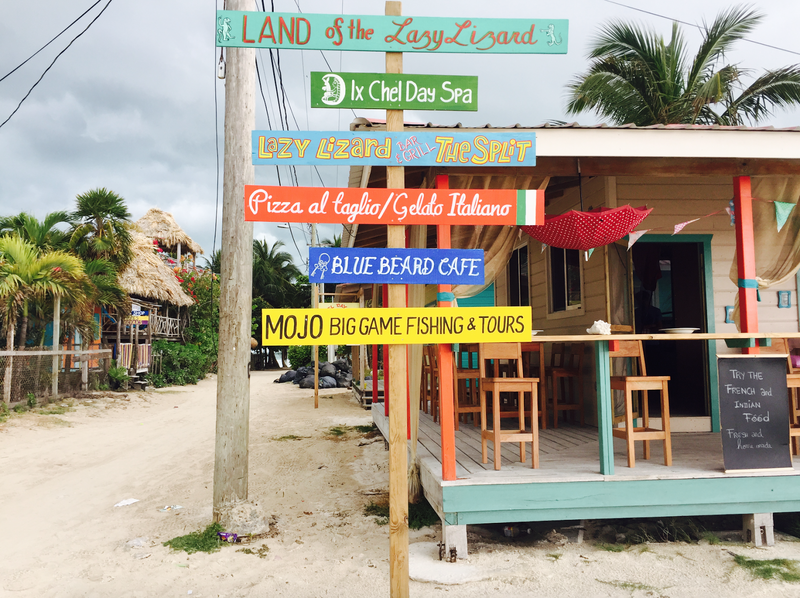 Our favourite restaurants on Caye Caulker for dinner were Terry's Grill for a cheap, authentic meal and Habaneros if you have a bit more budget. 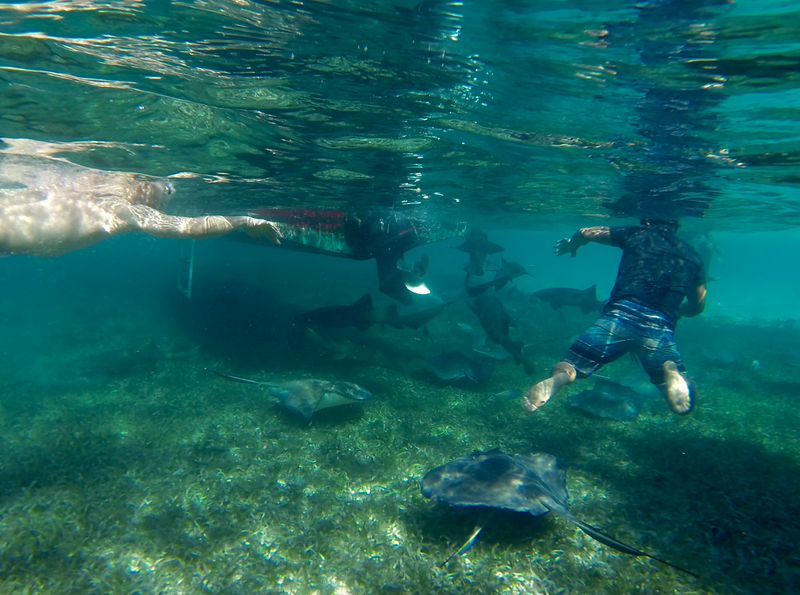 In terms of what to do during the day, the islands motto is to "go slow" and we definitely participated in that. 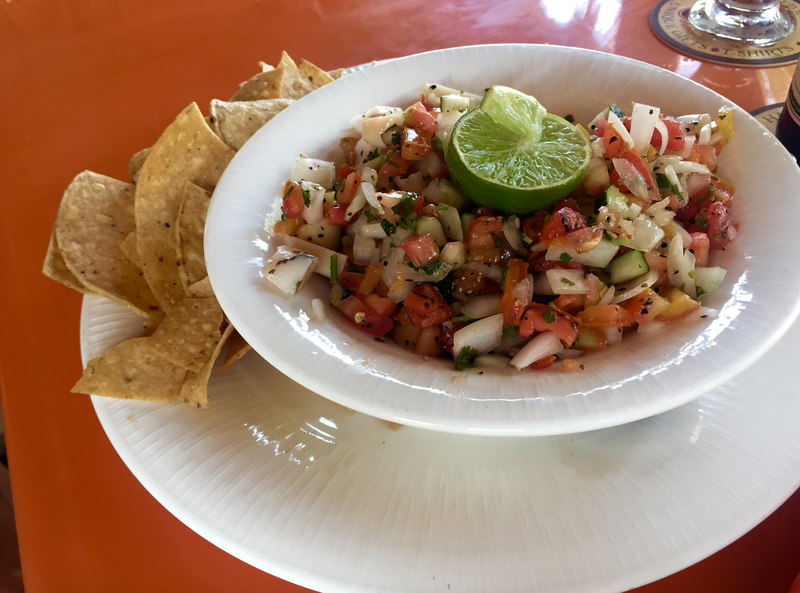 We hung out by "The Split" while grabbing a drink and fish tacos at Lazy Lizard, took a day trip snorkelling with nurse sharks and sting rays at Shark Ray Alley and just spent a lot of time lazing around in the sun. 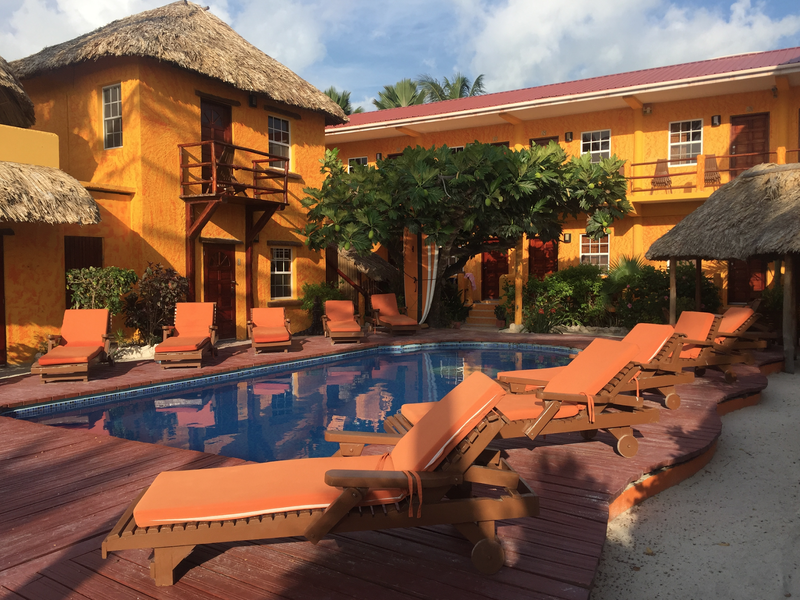 After three nights on Caye Caulker, it was time to move on to our next island, Ambergris Caye. We hopped on a 20 minute ferry ($15 USD) and were transported to a more lively, buzzing island. We got a condo at Sunbreeze Suites which was also a quick walk from the port in San Pedro. 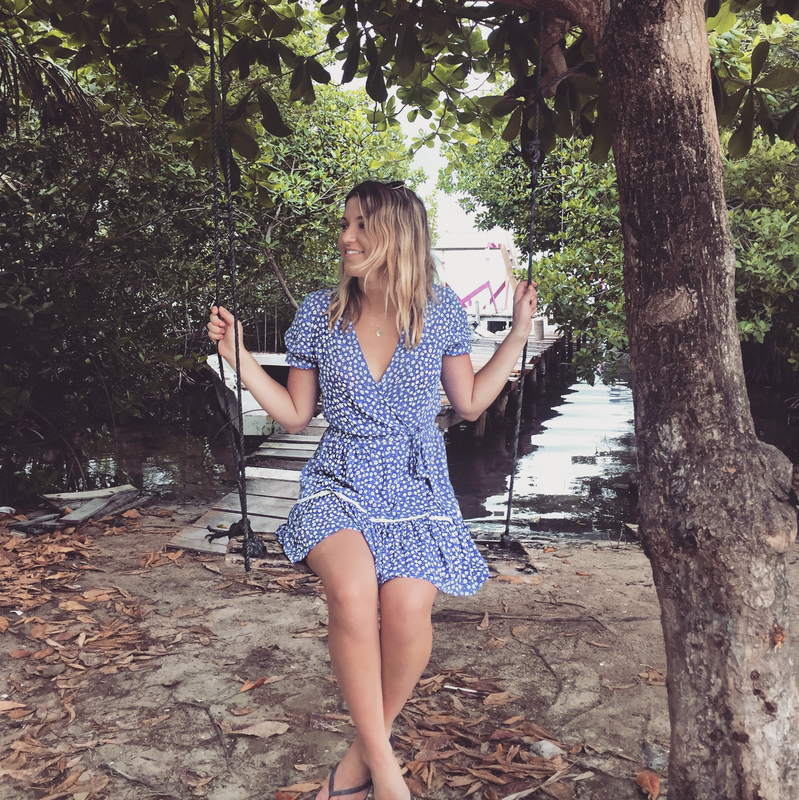 As a heads up, both islands aren't really known for their beaches but we did manage to find a small beach about a 15 minute walk up from our condo near the over-water bungalows at Ramon's. 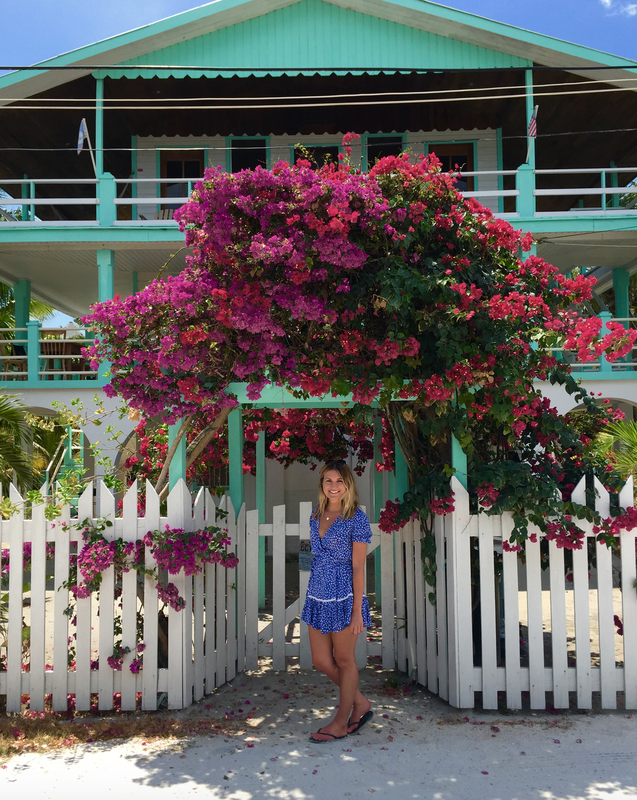 We spent two afternoons here laying out and eating delicious conch ceviche! 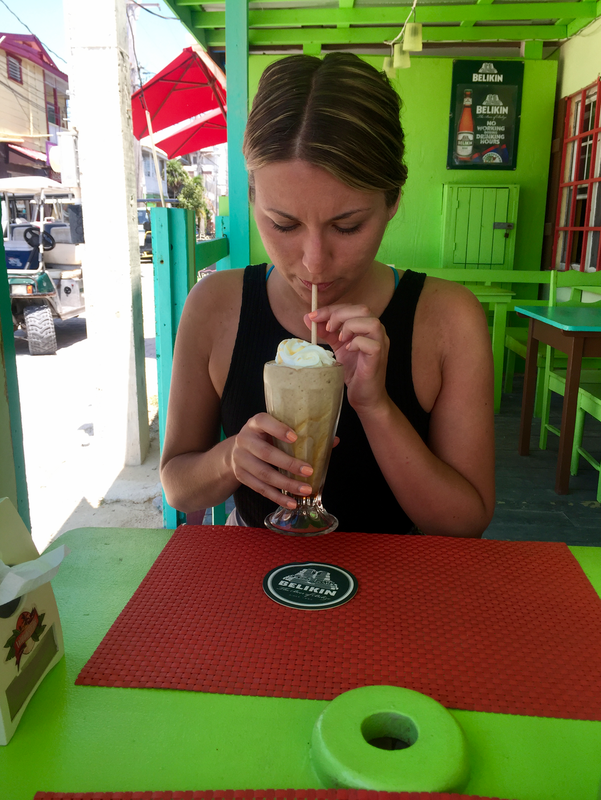 For breakfast, our favourite spot on Ambergris Caye was Latitude Cafe - they have an amazing honey banana iced coffee! For dinner, we had two standouts - Aji Tapas and Hungry Grouper. Aji was more north of the island, so we had to book a water taxi ($5 USD) and make a reservation (they only have 6 tables) but it was so worth it. The setting is beautiful and right on the water. You can also see gorgeous sunsets at Aji - we just didn't arrive early enough! We did, however, experience a great sunset + Belikin on the lagoon at The Office, as well as yummy drinks at Palapa. Hungry Grouper is a bit more gritty and right in town, and we had our last meal here consisting of rice, beans, snapper and chicken. Not only was it the best meal of the entire holiday, but also our least expensive dinner! 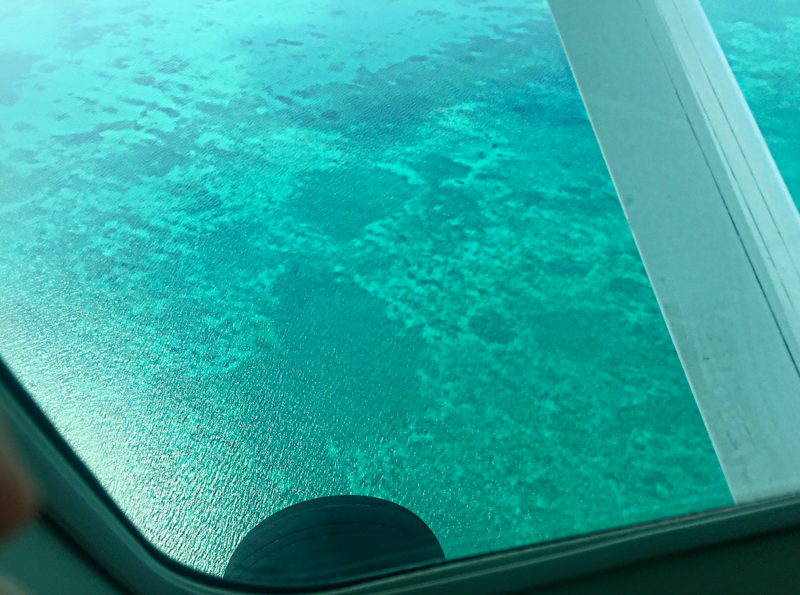 We wrapped up our trip with a puddle jumper back to Belize International (a bit more than the ferry at $86 USD) which was also an unbelizeable (ha!) experience. Thanks for tagging along on my adventure... next stop... Portugal! Packing for a trip can be a bit stressful, especially if you leave it to the last minute like me. We are heading to two destinations (Florida and Belize!!!) and we fly out on Wednesday, so I'm not sure where to even start. 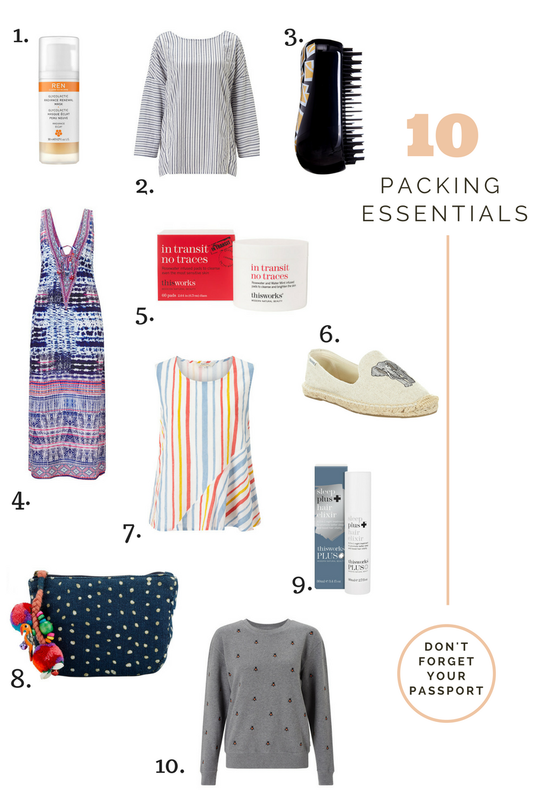 But there are a few things that I am sure of... that my top 10 travel must-haves from the John Lewis loved&found collection are at the very top of my packing list! 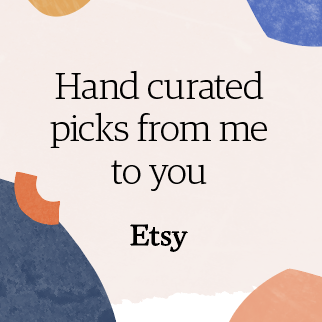 The range, which is refreshed every month, features John Lewis’ most-coveted finds - it's a treasure chest full of goodies so you don't have to "go digging" yourself. Can some bunny (ha!) 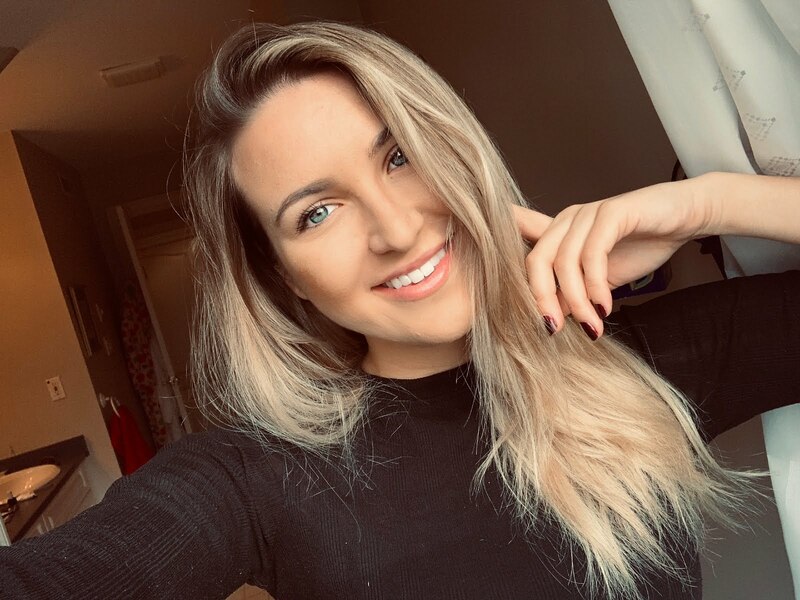 tell me how Easter is only two weeks away? It's one of my favorite holidays as it means winter is in the rearview. I'll be spending this Easter in Florida with my family and friends, and I cannot wait to dress up the beach house in pastel colours! 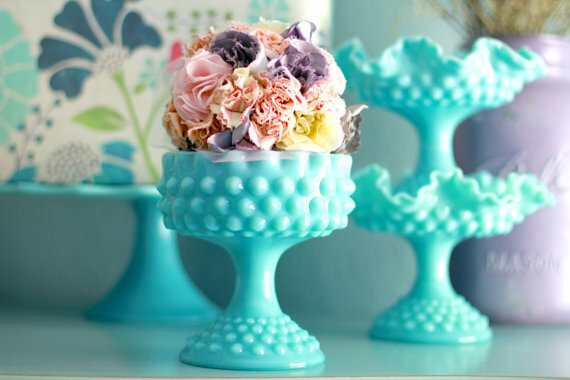 From sweet treats to succulents and floral prints, shop my Top 15 Easter picks off Etsy.